First Lady Fazna Ahmed has stated the attitude towards the public about mental health must be change, adding mental health is not a sickness. 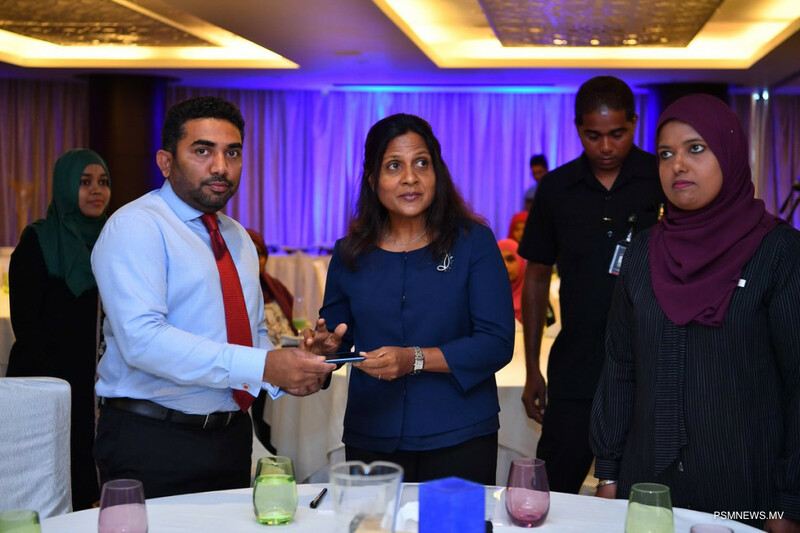 First Lady made the remarks at the function held to launch the national Mental Health Awareness campaign. Addressing the ceremony, First Lady Fazna highlighted some assumptions made by public regarding mental health. In this regard, she noted some mental health patients fail to talk about it or accept it due to the beliefs of the society. She said it is crucial to create a society which accepts the mental health patients in order for them to recover. Furthermore, the first lady added there is no particular age group or gender for mental health struggles which affects their constructiveness and will to socialise. She said action must be taken to create awareness on mental health on a national level. She stated the public needs to be made more aware though various mediums.